We are excited to share with you our newest adventures! We are both opening up our own individual Teachers Pay Teachers stores, as well as our own individual teaching blogs. We will no longer be writing blog posts on Lesson Plan SOS. In addition, we will be transferring all the lessons we wrote to our respective Teachers Pay Teachers store. Paul and Karen have been a tremendous help with transferring our lessons over to our new Teachers Pay Teachers stores!!! :) We love TPT! We hope to have all of our old lessons and all well as some new and exciting ones transferred over to our stores and active by November 1, 2013....so stay tuned! 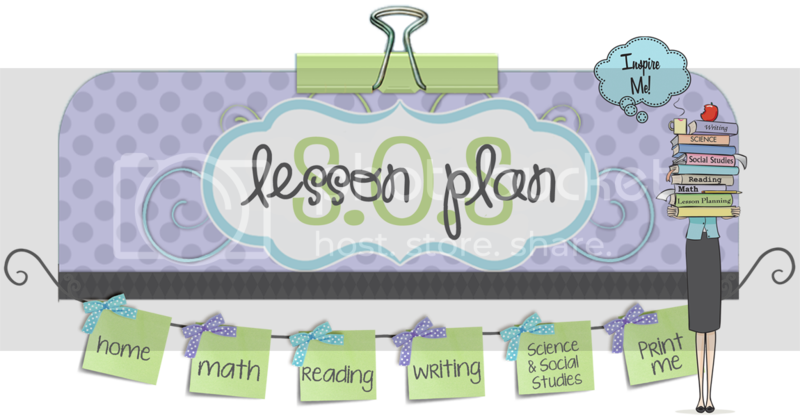 If you followed our Lesson Plan SOS Teachers Pay Teachers store, you will automatically be following our new Teachers Pay Teachers stores. However, we can't transfer the followers to our new blogs- so be sure to do so!!! We've loved working with you over the years. It has been great getting to know so many of you! Thank you for all of the memories you helped us create! We hope you'll check out our new blogs and Teachers Pay Teachers Stores!!! 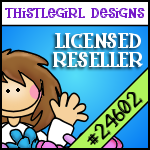 Click here to go to Nicole's new blog and click here to visit Nicole's TPT store. 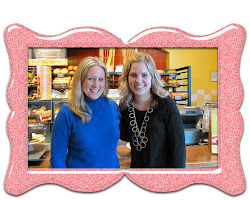 Click here to go to Melissa's new blog and click here to visit Melissa's TPT store.